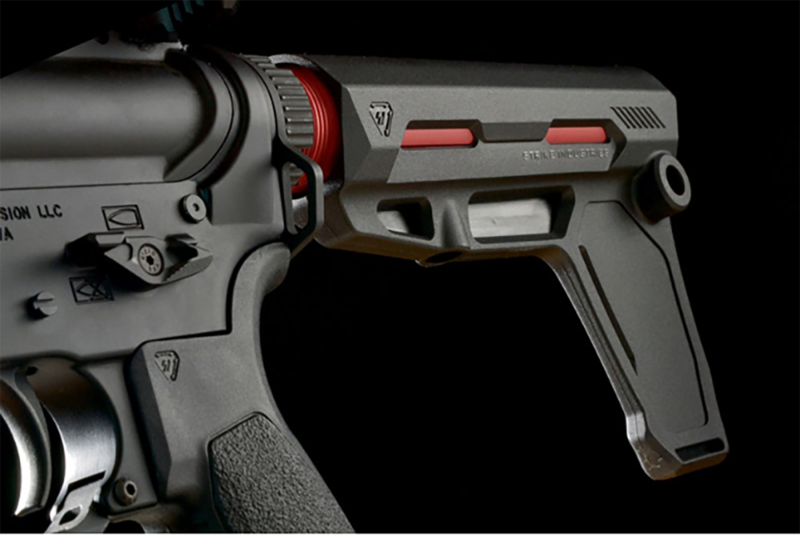 Strike Industries unleashes a new stabilizer product for AR pistols, announcing the AR Pistol Stabilizer. 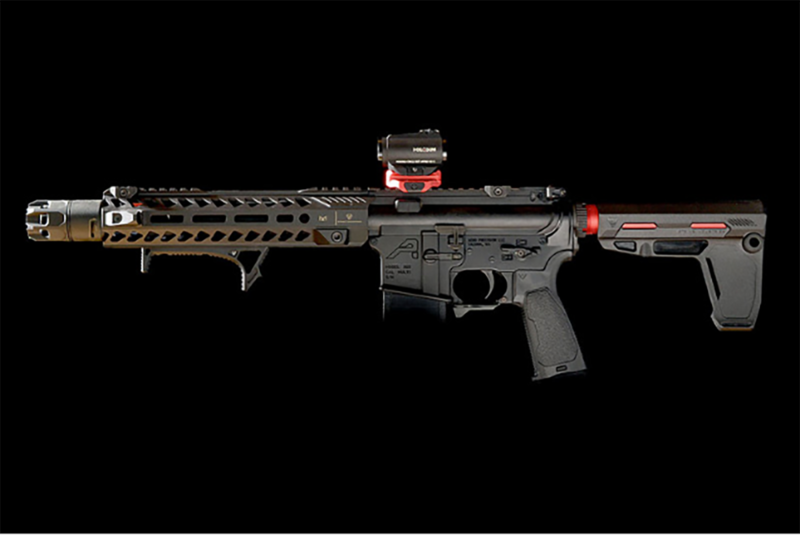 Weighing in a 5.3-ounces, the AR Pistol Stabilizer delivers a snag-free design with ambidextrous QD points. The fiberglass reinforced polymer build measures 6.50-inches in length and 1.53-inches in width at the widest point. The stabilizer accommodates pistol buffer tubes up to 1.25-inches in diameter, to include the company’s own AR Pistol Buffer Tubes. The AR Pistol Stabilizer uses a large tapered set screw to ensure the unit locks into place at various positions. 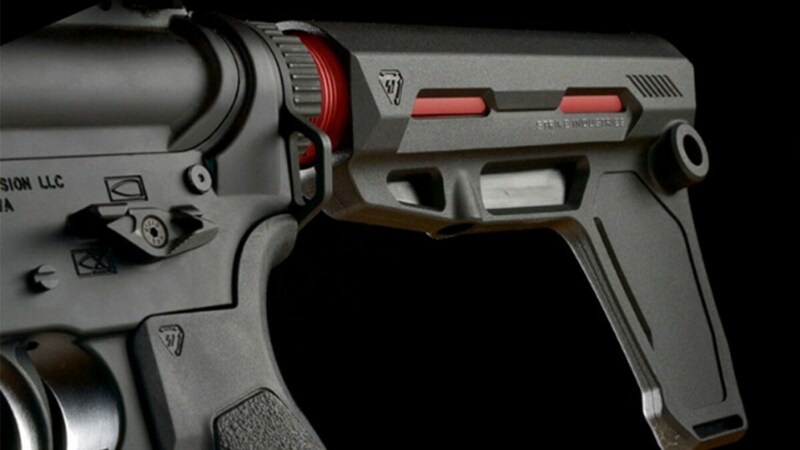 The AR Pistol Stabilizer ships from Strike Industries with a MSRP just under $40.